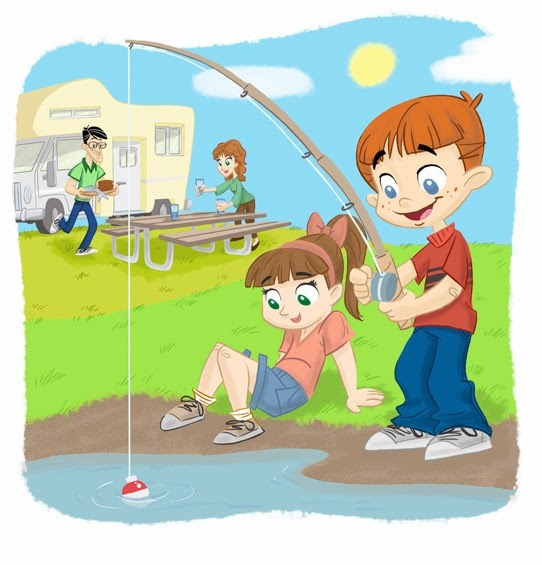 Do you like to fish or camp with the family? If so here is a giveaway just for you! This giveaway will get you in the mood for spring. Enter and start making plans for spring and summer family adventures. I'm joining in this giveaway with other bloggers. I will not be picking the winner so if you win, let me know! Good luck! 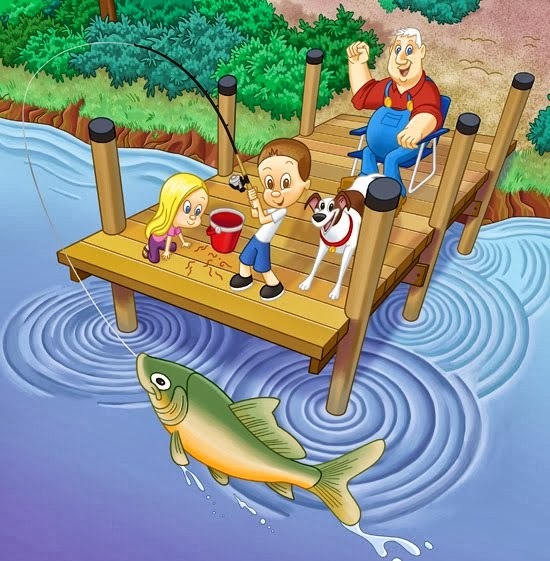 With Spring soon approaching nothing is more exciting than to go a fishing trip with your friends or family. 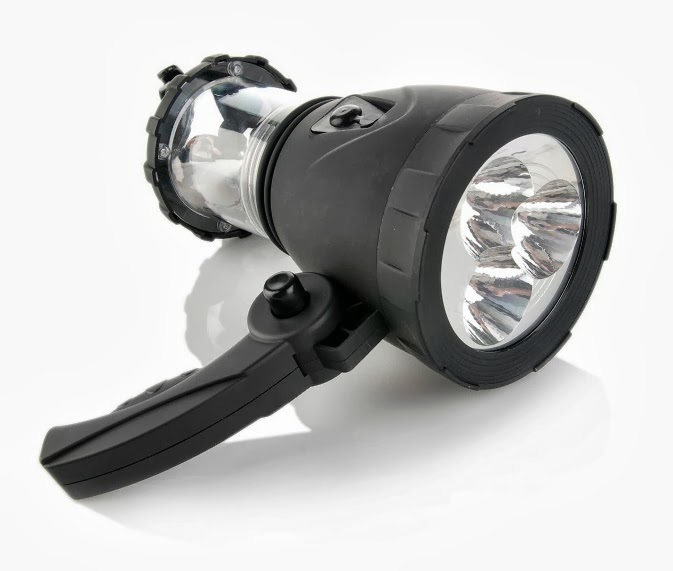 Holiday Contest and Sweeps is pleased to be able to bring you a giveaway that will provide you with some of the equipment that you will need for this adventure. Living near the Great Lakes I know first hand that going fishing for the first time is a ritual for millions, and taking your children fishing for the first time is a true memory that neither of you will ever forget. Let's take a look at the terrific prizes you can Win. 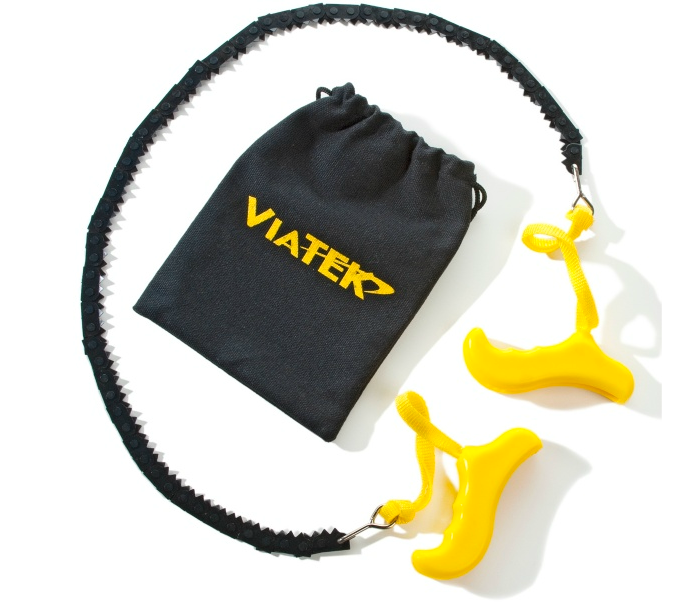 Ready to Fish complete spinning fishing combo for the new or experienced fisherman. Rod, reel, tackle box and tackle included. solution with their Amazing Portable Chainsaw. 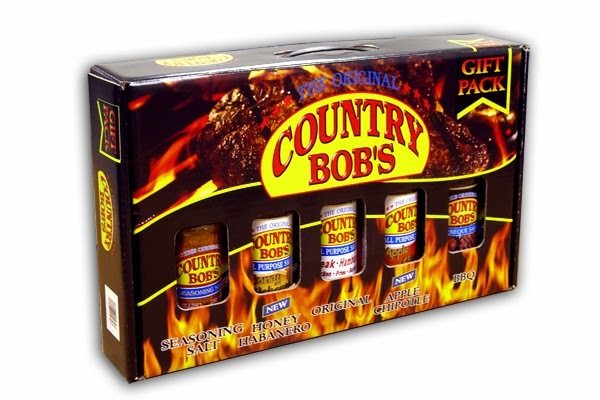 We all know that camping has to include a great barbecue including ribs, steaks or chicken and nothing compliments them more than Country Bob's Sauces. 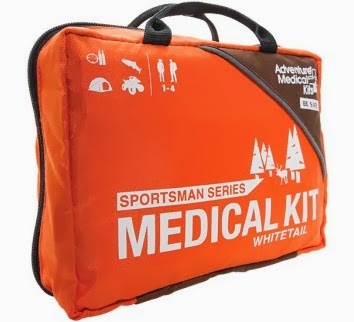 No Fishing or Camping Trip with your family is complete without a First Aid Kit and the terrific people at Adventure Medical Kits have made sure you and your family will be taken care of in case a accident were to occur. 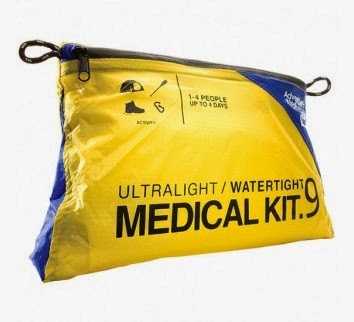 VISIT ADVENTURE MEDICAL KITS WEBSITE TODAY! 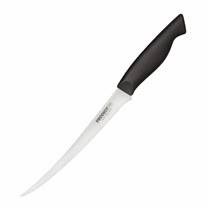 Prodigy Series 7.5" Flexible Filet Knife shown below. These fire fishing poles are truly fun for the whole family, and a great way to gather everyone around a backyard barbecue or campfire. Crafted from steel in the familiar shape of a fishing pole, the end of the line features a four-pronged roasting hook, perfect for roasting up to four marshmallows or two hot dogs simultaneously! 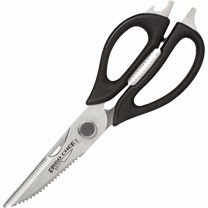 It is also great for shrimp, peppers, tomatoes, or anything else you might want to grill. 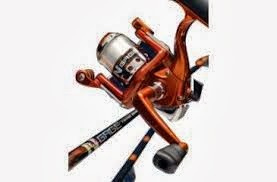 In addition to being fun, the Fire Fishing Pole is designed for safety and convenience. It is designed with a safety catch to prevent it from swinging all the way around, and there is a tension nut to secure the line in one position. Additionally, the cooking prongs can be easily tucked behind the pole for your convenience: this is helpful for stabilizing your pole while adding or removing food, and it is also great for storage! 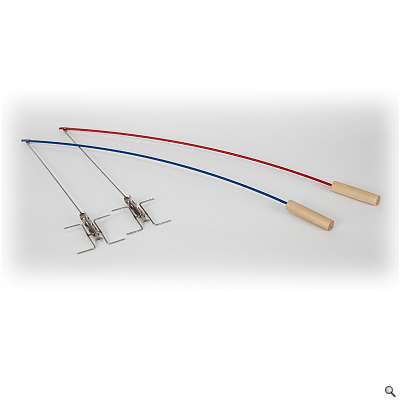 But perhaps the most fun feature of the fire fishing pole is the "jig" feature--simply give the pole a quick jerk with your wrist--like you are setting a fishing line--and the prongs will automatically flip over to give your campfire food an even roast! Bring the family around the fire today and prepare for some fun, easy, and delicious food!